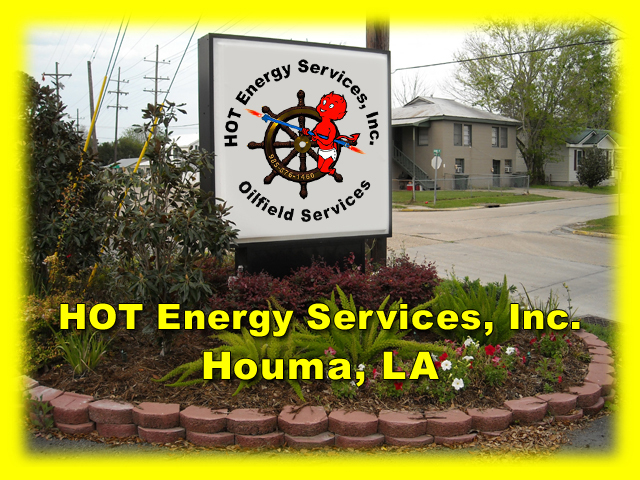 HOT Energy Services, Inc. operates five barges in the inland waters of south Louisiana and the state leases of the Gulf of Mexico. Four U.S.C.G. 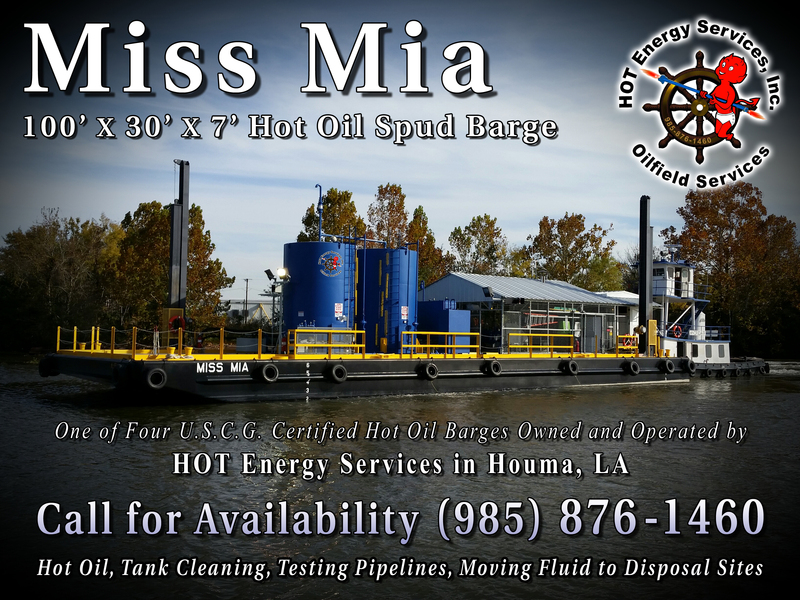 certified hot oil barges are equipped with 3.5 MM BTU heaters, PE-5 Gardner Denver 5,000 PSI pump, and an 18-ton crane on most barges. 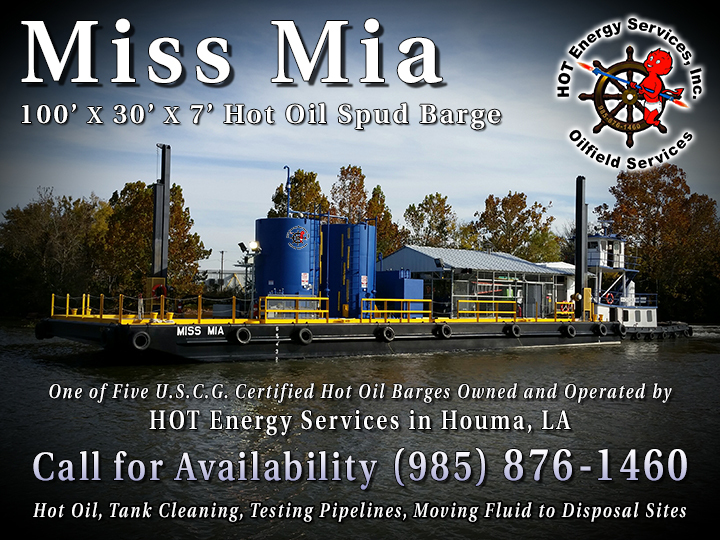 Our production / maintenance barge features an 18-ton crane and living quarters. 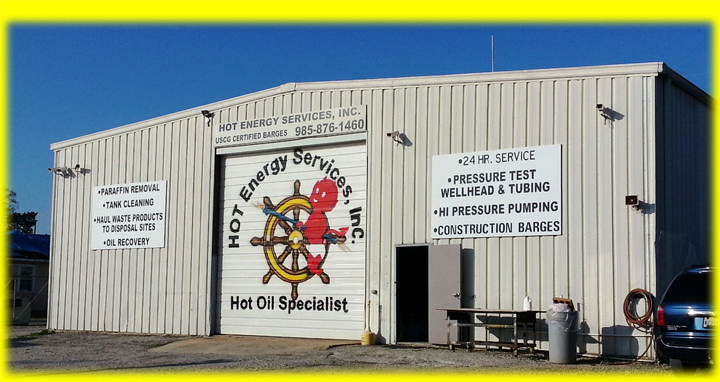 Services available include hot oiling, high pressure pumping, tank and battery cleaning, produced fluid hauling, gas busters, well testing, light crane services, oil spill cleanup, and 2-200 BBL storage tanks. 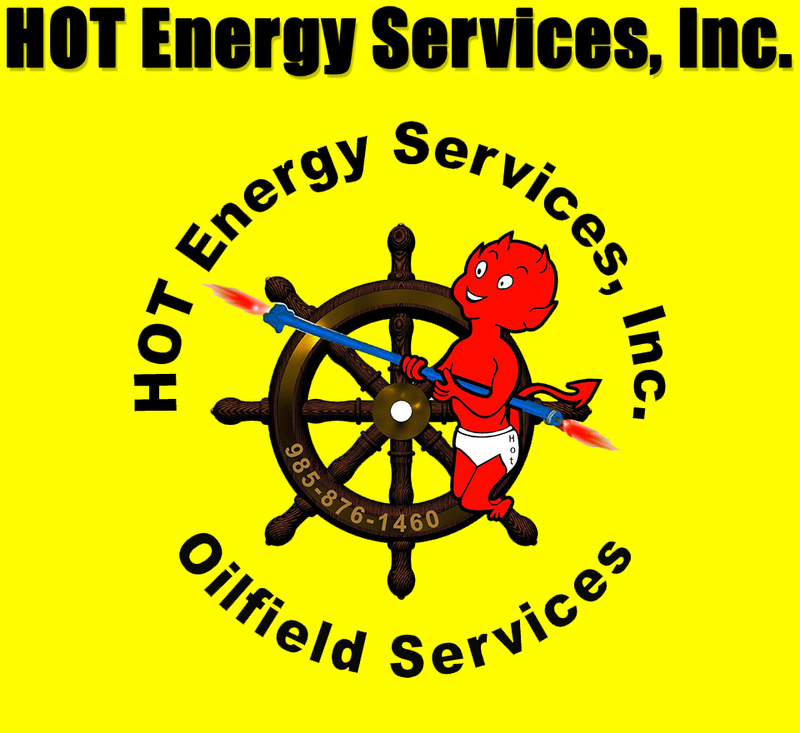 U.S.C.G. 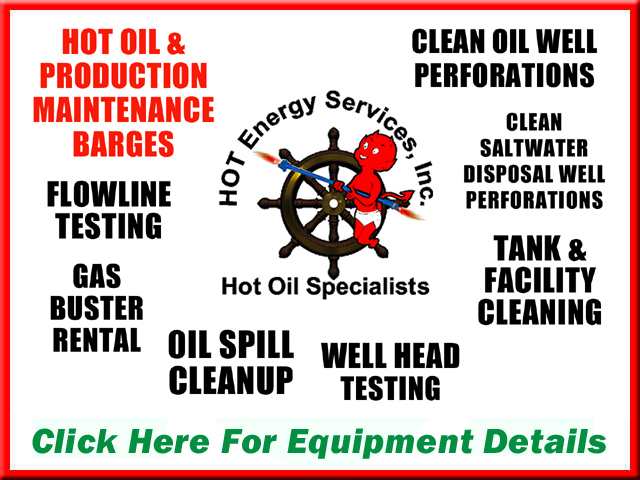 barge Certificate of Inspections allow us to move crude oils, hazardous waste, and produced waters from the job site within the field or to disposal at other locations. P.O. Box 2566, 921 Dunn St.